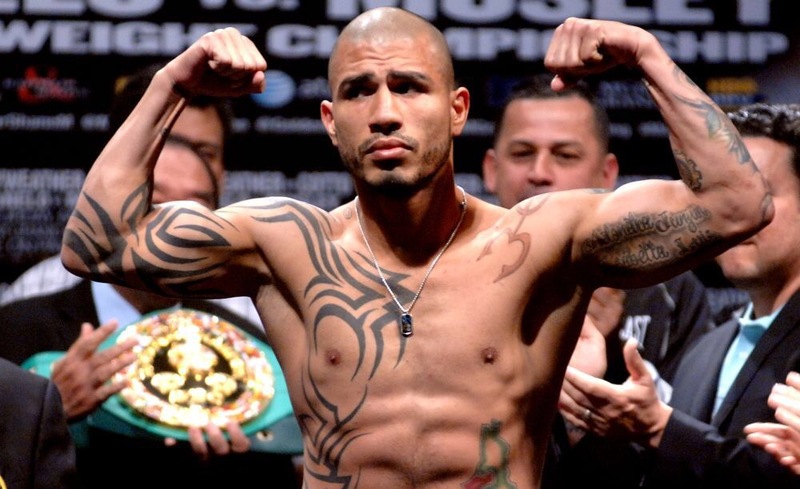 Miguel Cotto is rumoured to be fighting James Kirkland on June 18th as part as a HBO PPV card. This would be a hard sell for HBO as both fighters are coming of losses to Canelo and Kirkland hasn’t fought since that devastating KO from the Mexican. 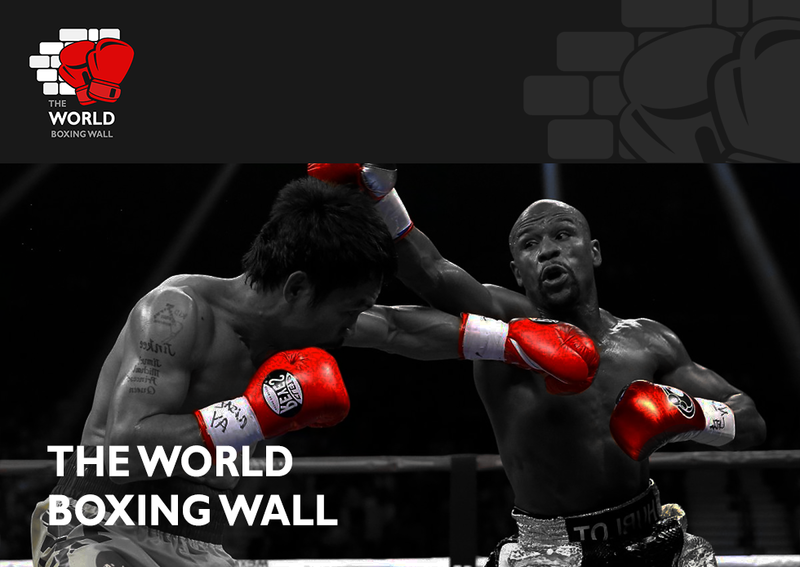 It won’t help HBO by pricing the PPV at $60 which they have a habit of doing. Cotto has been talking about fighting the likes of Provodnikov and JMM but in all honesty they aren’t huge fights for the Puerto Rican fighter. If he wants the huge fights I think he’s got to drop some weight and look at the 147lb scene and the likes of Danny Garcia and Timothy Bradley or even Manny Pacquiao if he is to fight again after the Bradley fight. Another potential opponent for Cotto would be GGG and this would be the mega fight which he’s been craving and I’m sure people would pay $60 to watch that on HBO PPV. I would. With cotto’s great movement and ring generalship it could make for a great fight although I would have to favour Golovkin slightly due to his freshness. Who would you like to see Cotto face next or in the future? Do you think he could beat Gennady Golovkin?